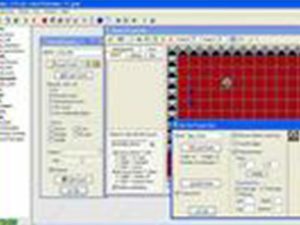 You will create your own customized arcade-style with game elements such as the player, enemies, bonuses, levels, lives, and program object movements. You can be as creative as you want as you decide on the theme, characteristics of the player and enemy, design of game levels, health point, number of lives etc. In addition to having fun and gaining a sense of accomplishment, you will learn about programming logical functions such as conditionals, control structures, variable, syntax and more.